Usually I see my neighbors in the back peaking over the fence at me. So far so good, they seem unaware and lazing about in the sunshine. I felt brave enough to actually stand up and get a better look. looks like they noticed me! They are standing and coming my way!! Do they frighten you? They should! and posted around their property. Good thing hubby is armed and ready. We have our doors and windows locked and shuttered until the warning is over. This time of year you never know what to expect! If they are cows then I'm not scared. If it's a bull I'm not going to mess with him. But during Halloween you just never know about the cows or the bulls. "Moo's staring at me?" , the cow seems to ask... Hahaha! That is funny. Who knew we have to worry about those calm looking cows. I always liked watching them as we drive past. Great shots. 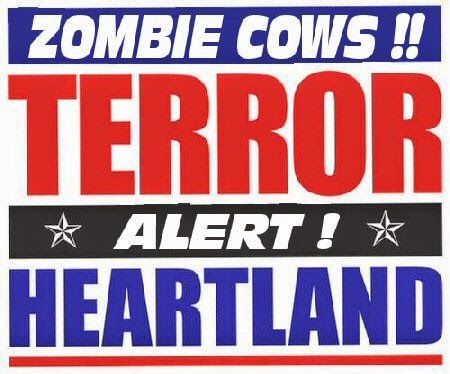 If they're zombie cows, I'm staying clear! Very curious one. Always good to maintain a distance. Do zombie cows eat people's brains, too? I guess you shouldn't take a chance. Whatever happened to those turkeys? Are they still around your place? Binky, rumor is zombie cows eat human & wombie brains! I hope they didn't much on my turkeys!!! we haven't seen much of them lately... but then they may be hiding for thanksgiving to be over??? You are so funny!!! Zombie Cows!!! This is too funny!! I love your zombie cows!! Oh, dear! I am afraid I linked up the same old post I did last time!! maybe I will link up two!??! Hope the turkeys didn't get eaten!! 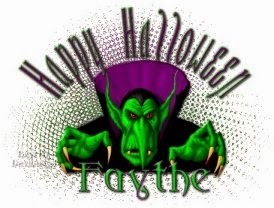 Blessings to you, dear Faythe!! Zombie cows...does that mean that you can shoot them if they get too close for comfort? Hmm...my husband would think they're cool!! Hahahaha, love it! I will be looking at cows in a totally different light around Halloween now! zombie cows...wow, I bet they would be slooooooow. This is a such a great help. You helped me a lot indeed and reading this your article I have found many new and useful information about this subject. I've heard that zombie cows are actually quite nice, just don't drink their milk! OK, I did notice a lot of the cows were walking around on their back legs with their front legs stretched out w/hoovess up... oh my! Too scary funny! Haha zombie cows I love it! Those are lovely pictures though, so pretty! I love your biohazard sign. I live in a farming community and could have used the warning a few times. Oh dear, so that's where the zombie apocalypse will start!! Eek! 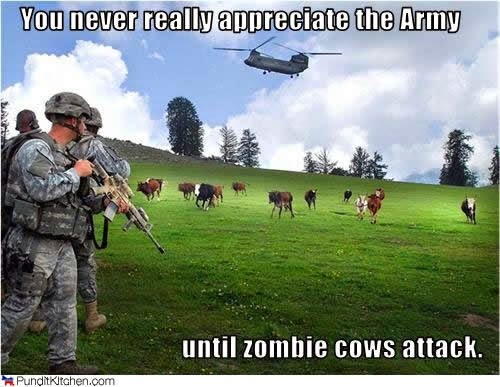 Ha Ha great zombie cows. I have to pass this on to my sons. They will have a cow!!! Ha ha. So funny! Great signs. I'm not scared of cows. But zombie cows could be a different matter. 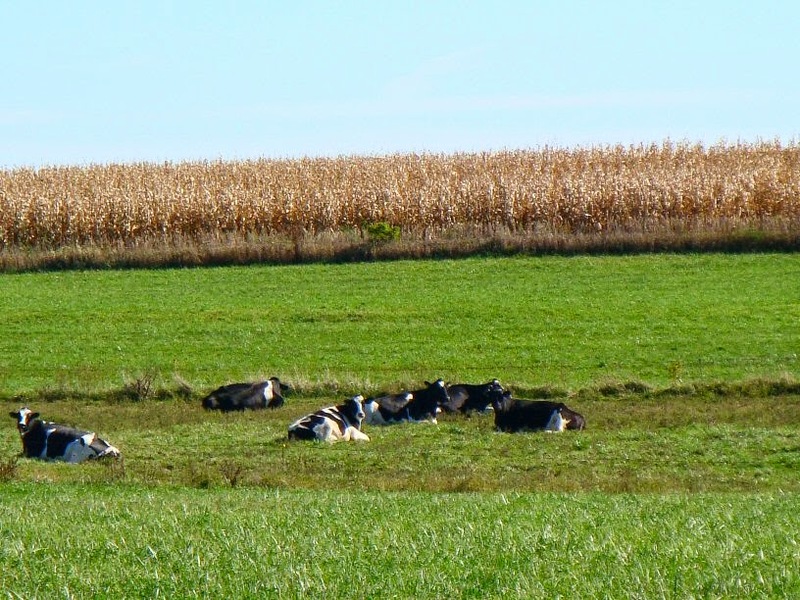 In Holland we say that when cows lie down during the day, it's sure to rain. That's a pretty safe bet in Holland because it's a very rainy place :-) Love your zombie cow warning. 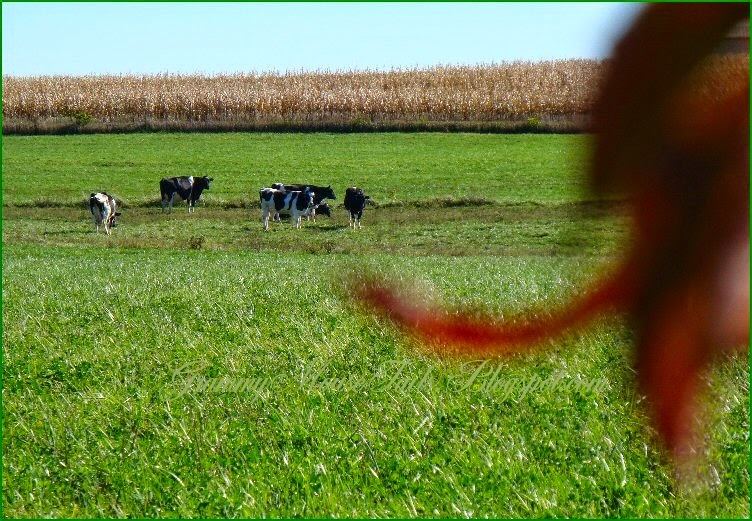 Cute post, watch out for those Zombie Cows. They look scary. Have a wonderful weekend! Never heard of Zombie Cows before. Now I am worried as I have cows, horses, goats, sheep, and pigs over the back fence. Guess I should be very, very, scared! Hmmm... There's not much grazing going on here.Get up & graze you lazy cows. Get up I say!!! 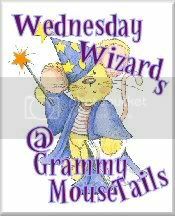 Hi Faythe, I pinched your Blog button/logo/banner for my "This week's features site"
Thank you for stopping and reading today. Get fresh Cheese in your email-box! My blog is looking a bit wonky on older posts, I messed up some settings and erased a lot of images from posts. Please bear with me as I try to fix this and keep from going insane! Search my archives for that special cheese! Can I still laugh after surgery? How do you tell which way the wind is blowing? Serendipity Mommy - Chronicles Of My Crazy Life As a Mommy and Wife! Oh Boy, Oh Boy, Oh Boy...Life as a working mom with three boys! The Life of Rylie...and Bryce too!